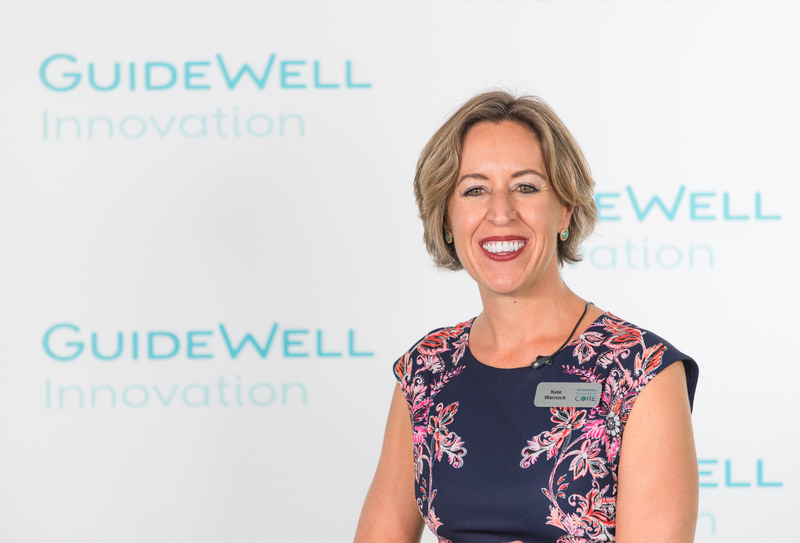 Recently, Pat was invited by the NIHCM Foundation to present how GuideWell navigated the market and regulatory challenges of the Affordable Care Act at their Capitol Hill Briefing, “Reimagining Health Care in America” in Washington, D.C. Focusing on helping members avoid medical bills through preventive care. Learn more about the GuideWell enterprise by visiting us at guidewell.com. 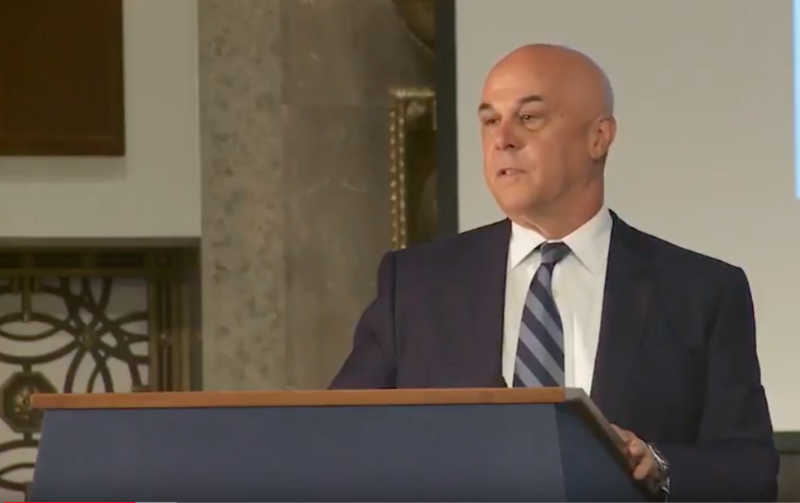 Finally, watch this recording of the audience questions posed to the Briefing’s panelists and learn Pat’s views on drug pricing, the opioid epidemic, accountable care organizations and more.